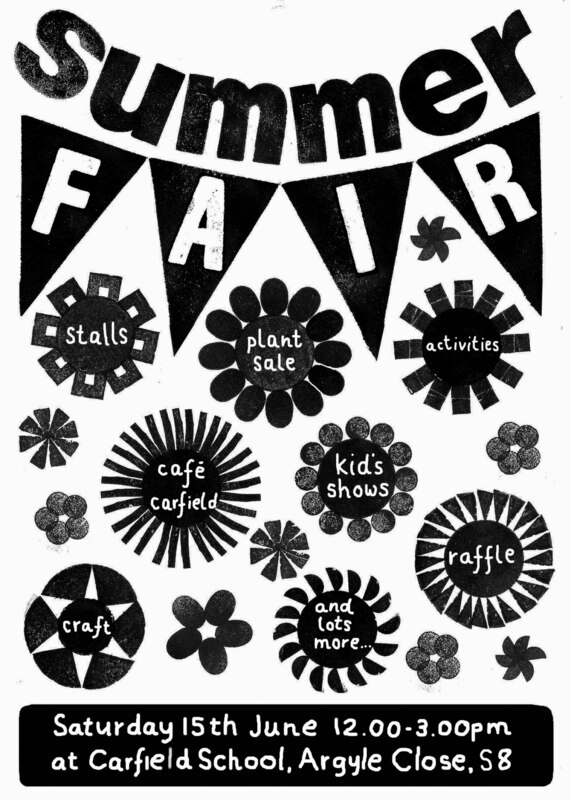 Carfield School Summer Fair – Saturday 15th June 2013 | IT'S HAPPENING IN HEELEY! The Carfield School Summer Fair takes place on Saturday 15th June (12pm-3pm). The event is organised by Carfield Friends and is the schools biggest fundraiser so call in to show your support. There will be a craft market, plant stall, Cafe Carfield and lots of activities for kids. Hi, my name is Peter Tottle and I went to Carfield Primary and secondary Modern school finally finishing school in 1953. I am now in East London South Africa, where I have lived for the last 30 odd years.I am now 77years old. I wonder if there have been any/many changes at the school over the years and if my old class mates are still living and looking at these Heeley pages on the internet. I look forward to any comments on my blog, Good or Bad.